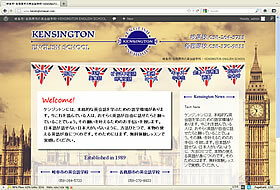 English language schools in Gifu. A pleasure to work with Jeremy on this. Fast, efficient, and an easy set-up for us to edit the site, as and when we wish.